The AW Reunion Itinerary can be found here. It will last from the 18th to the 26th and during this time all inactive citizenships will be renewed! SW City has a few events during the reunion as well. 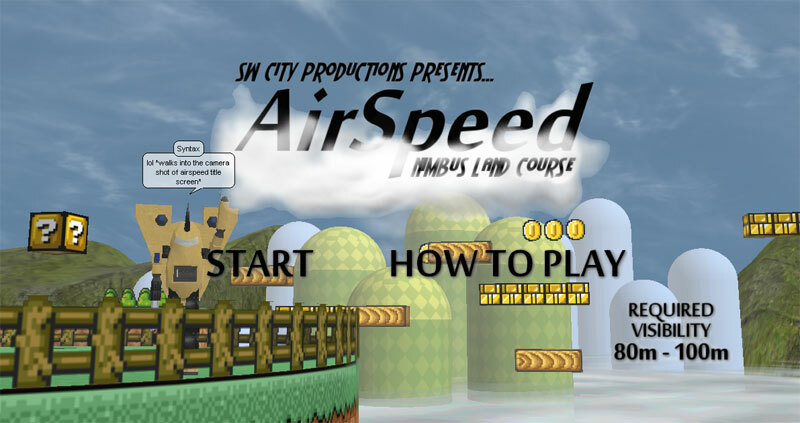 SW Chris will debut his new flight game this Sunday the 19th, called AirSpeed at 8pm VRT. SW City will also host a tour of some of its newer locations on the following Sunday the 26th at 4:30pm VRT. Both events will start at the AWReunion world ground zero before we head out to the locations. Until then, everyone can get in the world and get a plot of land to build a cabin on. Hyper Anthony's cabin is at 68s 95w in the world AWReunion. And SW Chris has his cabin at 49S 93W 180. Contributed by Hyper Anthony and SW Chris. Chris Front page news images need to be 660px wide!!!!! 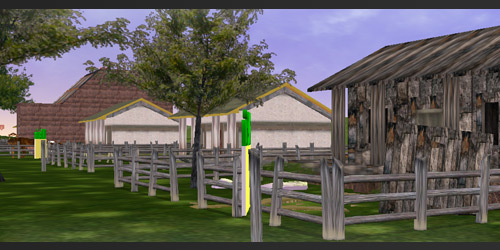 Anyone got any good examples inworld of a build like that? Nice. lol syn. Sorry, I didn't realize you were putting together a style guide. I never saw any documentation. Cabin documentation is hard to come by. 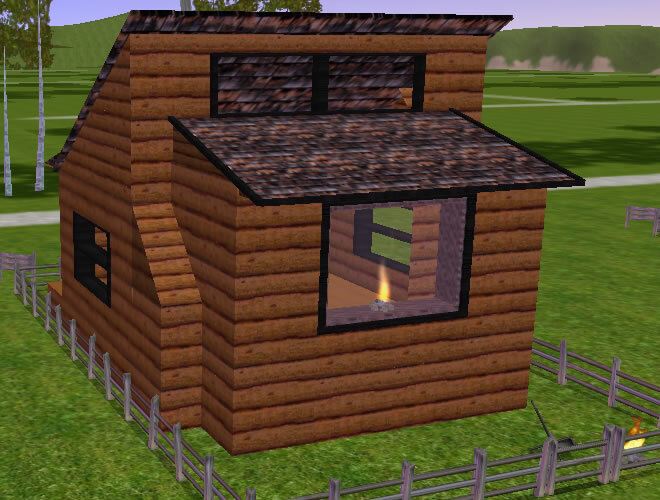 It's best just to see what cabins have been made so far, and base your template on that. This should be the title screen. 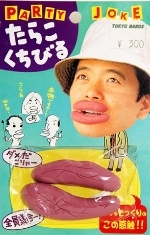 Reminds me of "My Friend Eep"